SRYC Charities is a 501(c)(3) nonprofit charitable organization operating in Ottawa, Illinois and serving the Illinois River Valley. The Ron Robb Special People Cruise is an annual event hosted by SRYC Charities. This free event provides individuals with special needs with recreational and educational opportunities. 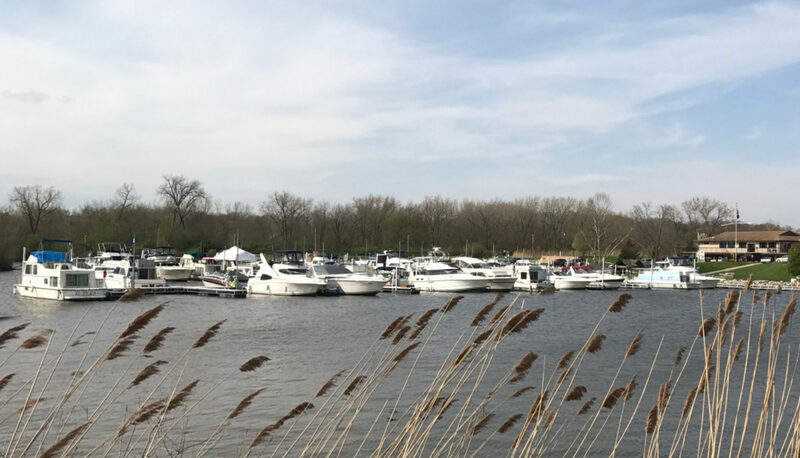 The Special People Cruise takes place at Starved Rock Yacht Club along the Illinois River, adjacent to Starved Rock State Park. Individuals of all ages are encouraged to attend regardless of their need level as we can accommodate wheelchairs and walkers. Visit the SRYC Charities Website to learn more about their programs and grants. Volunteers are needed on the day of the event for food, games, life jacket fitting, boat captains, etc. Anyone who is able to help with setup on Friday, please come! And be sure to save some energy for cleanup after the event Saturday afternoon. Many hands make light work! Most of the parking lot will be needed for the event, so please help by moving your vehicles as requested by the event staff.